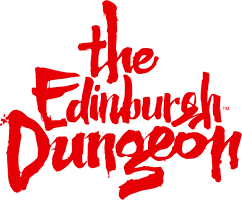 Can I bring my own food and drink into The Edinburgh Dungeon? Unfortunately we do not have anywhere for guests to store their items. All personal belongings must be taken with you at all times. Waverley Station which is right next door to us has a left luggage facility which you can store belongings in for the day at a small fee. Please enquire at the station for further information. We therefore do not advise any guests to bring along large bag or luggage items with them on the day of their visit.